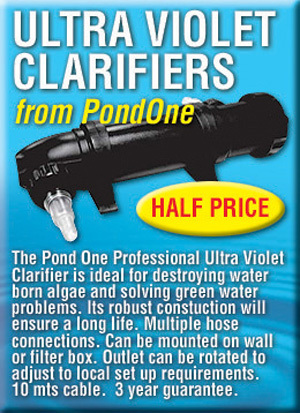 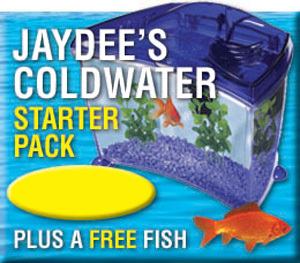 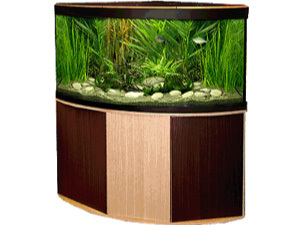 Changes in lifestyle have inspired a revolution in the design and development of aquatic products. 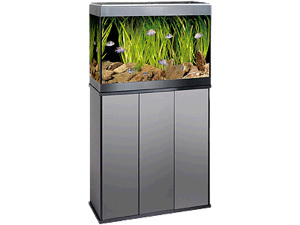 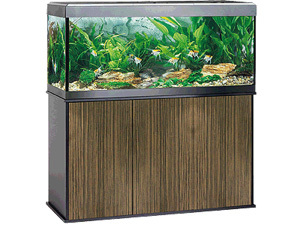 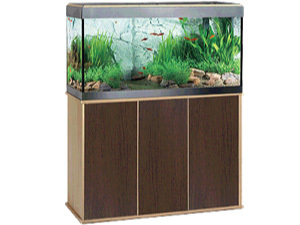 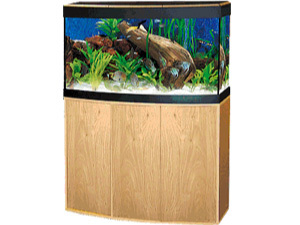 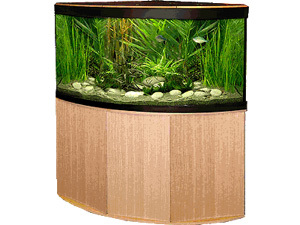 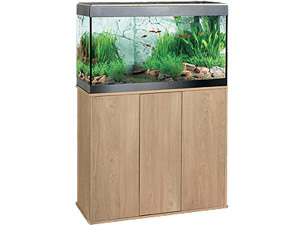 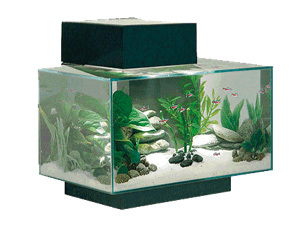 Fish hobbyists want stylish and fashionable aquarium centrepieces that easily blend in and accentuate homes or offices. 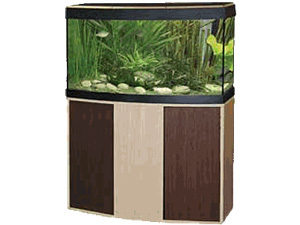 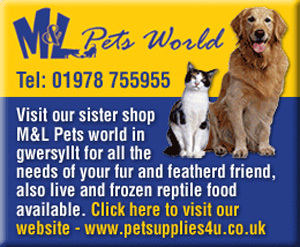 They also continue to demand products that are convenient, easy to use, and reliable. 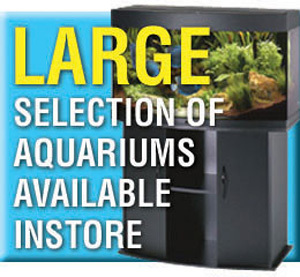 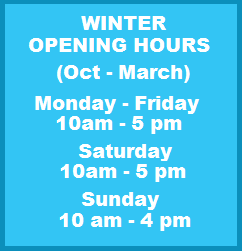 Whatever your needs, whatever your level of knowledge, count on Hagen to provide the right aquatic product for you, the Fluval aquarium.